OCLS remembers those who have recently passed. Read about Carol Channing's life and career with these books from the library. 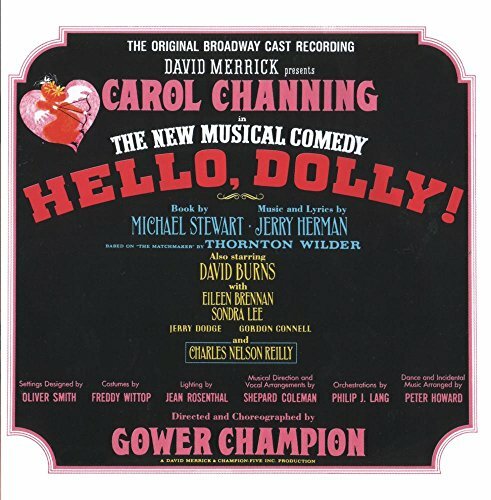 Carol Channing had a very distinctive voice. Hear her for yourself with these audio selections. 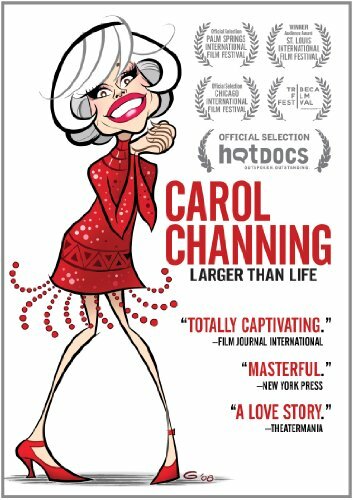 Watch some of Carol Channing's iconic performances by checking out one of these DVDs. Carol Channing was an American actress, singer, dancer, and comedian. She is best known for her roles on Broadway, particularly Hello, Dolly!, for which she won a Tony Award. In addition to starring on Broadway, she also earned accolades for her performances in movies and television specials. Biography in Context has more than 600,000 biographies of notable people from yesterday to today. Get authoritative at-a-glance or in-depth information. Come face-to-face with Carol Channing through video, audio clips, podcasts, images and other multimedia resources.